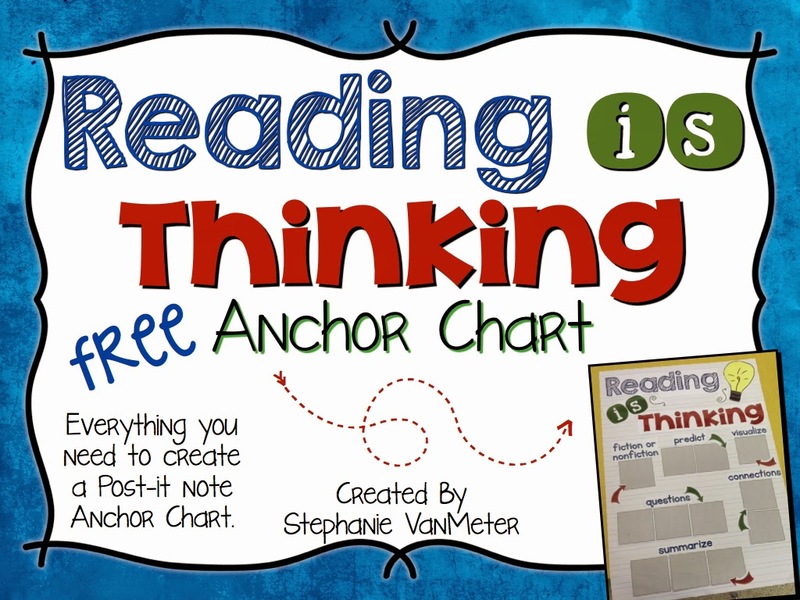 Today we are posting free anchor chart downloads. I created these to post in my kindergarten classroom. Our district has made it a priority to emphasize Depth of Knowledge. Rigor is difficult to teach in all subject areas. 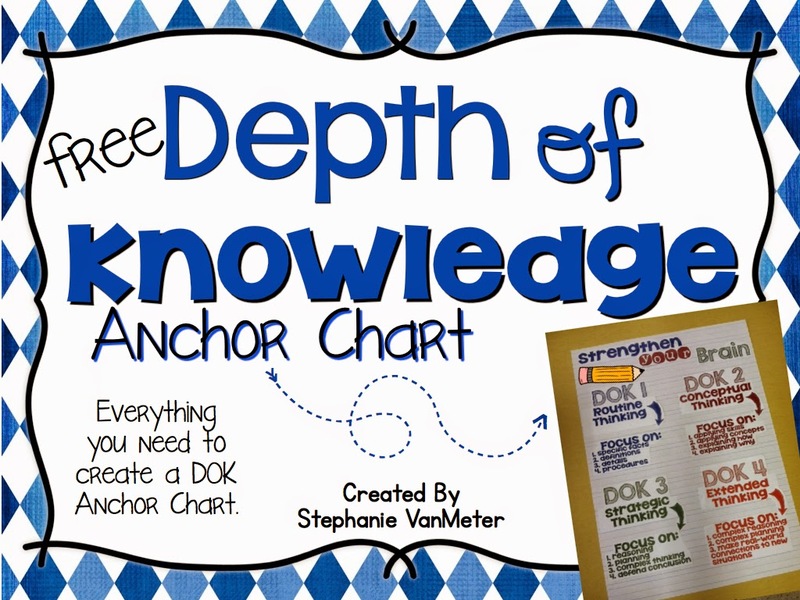 I created these anchor charts to be a constant reminder that it can be done. Click on any of the pictures below to link to the free downloads. What grade level do you teach? What resources do you use to teach in your classroom? This may seem like a silly question but how do you use them ? Jot down kids' ideas and use post-its to add to the poster? And do the arrow indicate an specific order or significance?